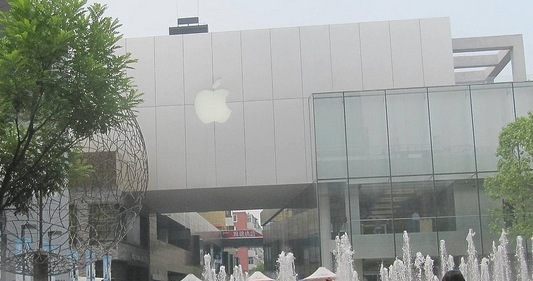 Chinese chemical company Jiangsu Xeubao has brought suit against Apple in China, claiming that the company infringed on its trademark of the name Snow Leopard back in 2000, reports M.I.C. Gadget. The trademark was filed the same year that Proview registered the term IPAD, the subject of the now-settled trademark suit. The company makes household chemicals and trademarked the term Xuebao (雪豹), which is the Chinese equivalent of ‘Snow Leopard’. Snow Leopard is the name Apple used for its version of the OS X operating system released in 2009. The suit has been given the go-ahead in Shanghai and a hearing is scheduled for July 10th. Jiangsu Xuebao is looking for an $80,645 (yes, that’s $80k) settlement and ‘an apology’. Apple, for its part, never actually used the Chinese word Xuebao in its marketing or sales of Snow Leopard in China, so the case may end up running aground fairly soon. 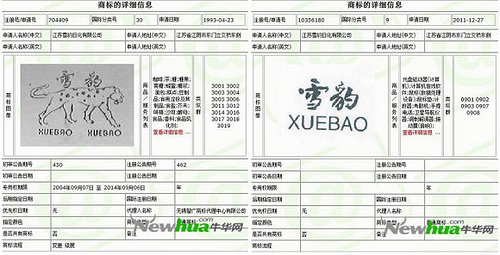 The CEO of Jiangsu Xuebao says that Apple attempted to register the Chinese word as a trademark in 2008, but it was rejected by the trademark office . He says this is evidence that Apple violated the trademark, as it knew about the registration in advance of the release. It’s extremely likely that this is a simple piggyback lawsuit that is attempting to cash in on whatever negative sentiment there is toward Apple with the Proview settlement. The $80K settlement being sought here is a far cry from the $60M awarded for the use of the IPAD trademark, so perhaps the company feels that Apple will just pay it to go away.